Roaring Brook Press, 9781596438538, 32pp. 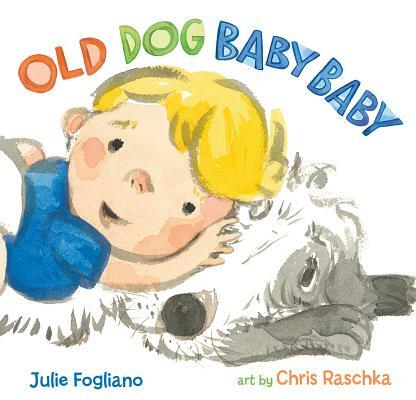 Chris Raschka has written and/or illustrated over thirty books for children, including the Caldecott Medal-winning titles A Ball for Daisy and The Hello, Goodbye Window; as well as the Caldecott Honor book Yo! Yes? He lives in New York City.